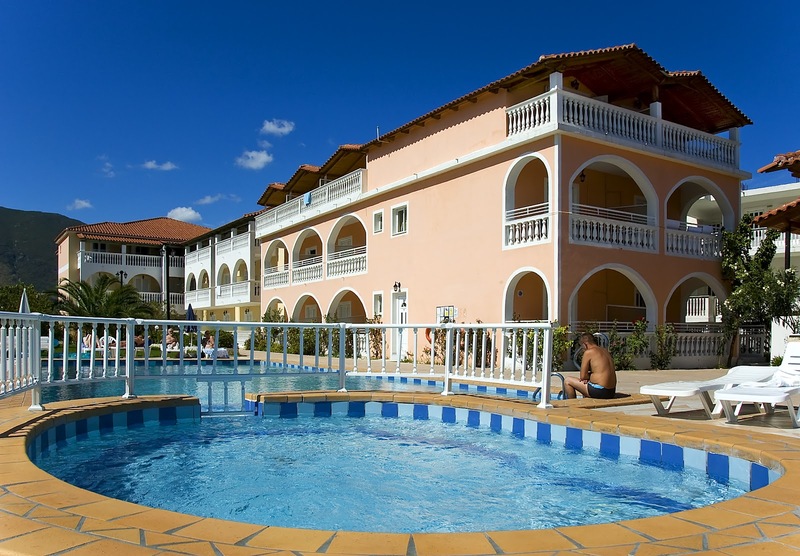 For our booking service you pay only 15% deposit. We charge only 15% of the total amount as a deposit to secure your booking and you pay the rest direct at the hotel on arrival. The price we quote is the price you will pay including all taxes: 6.50 % VAT & 0.50% city tax. 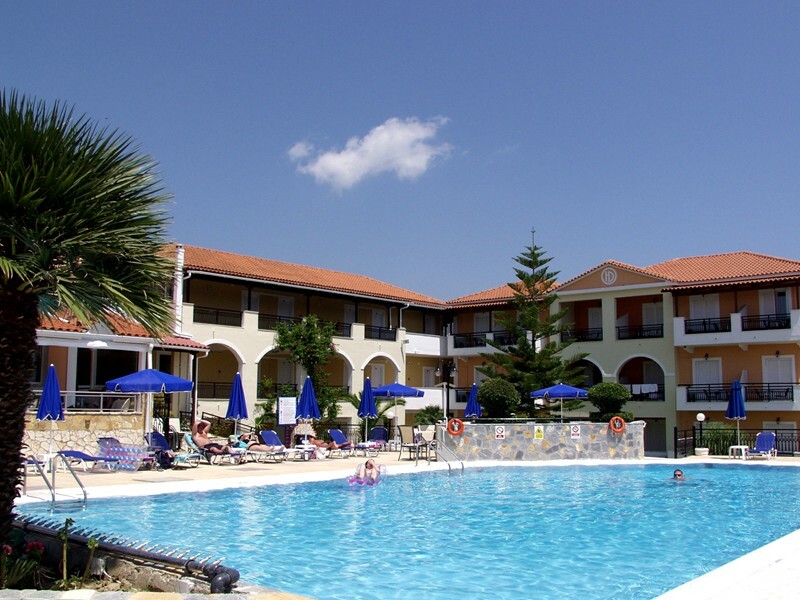 Zantehotels4U team has carefully selected the best available hotels, studios, villas and apartments in Zankynthos island. 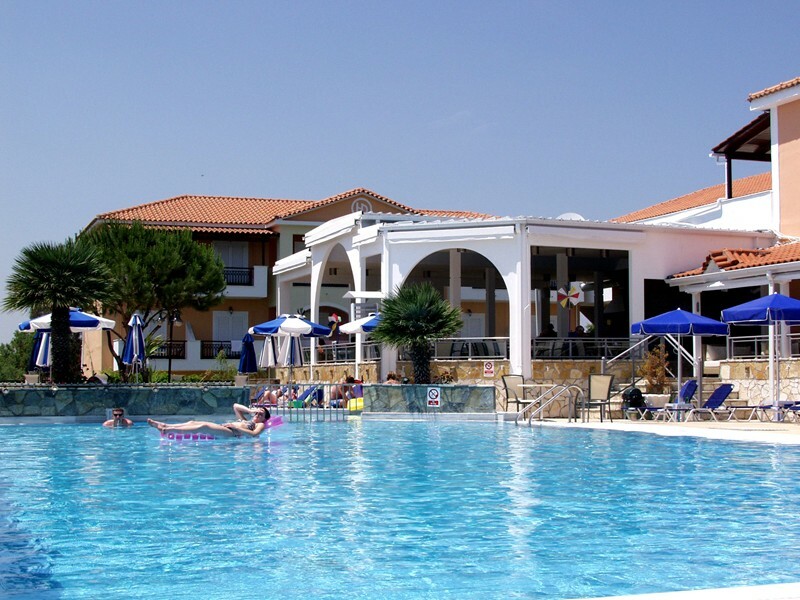 We can advise you given your budget and your personal taste where to stay in Zante and what to do while you are here. 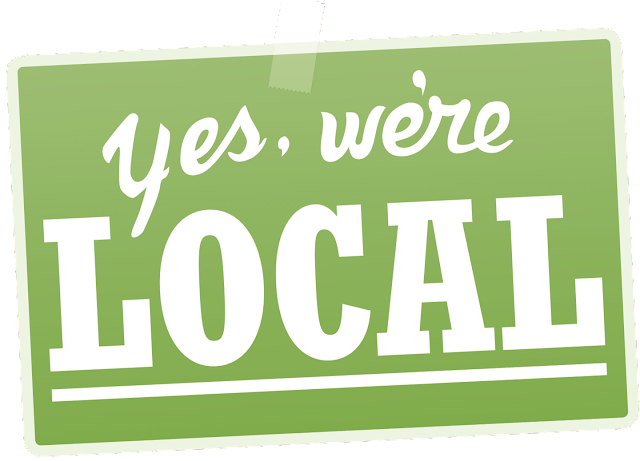 We are proud of being able to offer personalized services to all of our guests. Our promise to you is that we can find answers to all your travel inquires, about Hotels, transfers, ferries, busses, car rental, excursions, emergency numbers in less than 24hours. 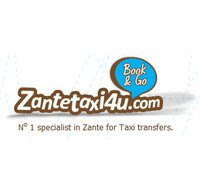 Book your perfect beach holiday in Zante with Zantehotels4u.com, offering a range of great value for money Hotels, Studios, Apartments Villas and Zante Taxi Transfers.